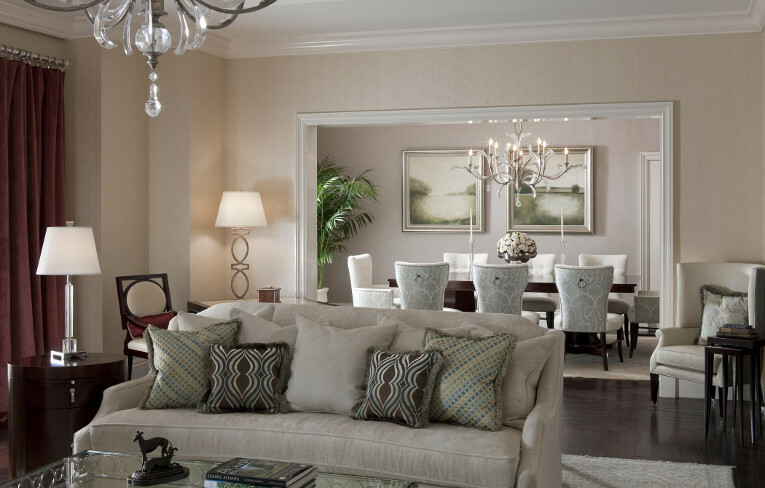 St. Regis Butler Service has been a treasured hallmark of the St. Regis experience for over one hundred years. From a perfectly pressed suit ready for an important meeting, to a favorite book at hand for an evening read, to a thoughtful, last minute gift for a loved one, no request is too small or unattainable no matter what the hour of the day. St. Regis Butler Service ensures that unique preferences are known and addressed flawlessly at our St. Regis hotels around the world. Guests of The St. Regis Atlanta can indulge in the timeless tradition of Afternoon Tea hosted Friday - Sunday in our Atlanta tea room at Astor Court from 2:30 - 4:30 p.m. Following in the legacy of Caroline Astor?s dignified gatherings of intimate friends, The St. Regis Atlanta serves a classic menu of savory petite sandwiches, freshly baked scones, pastries and petit fours. For an superior fitness experience, The St. Regis Atlanta is pleased to offer guests personal training and fitness classes by Jake Burkhardt. 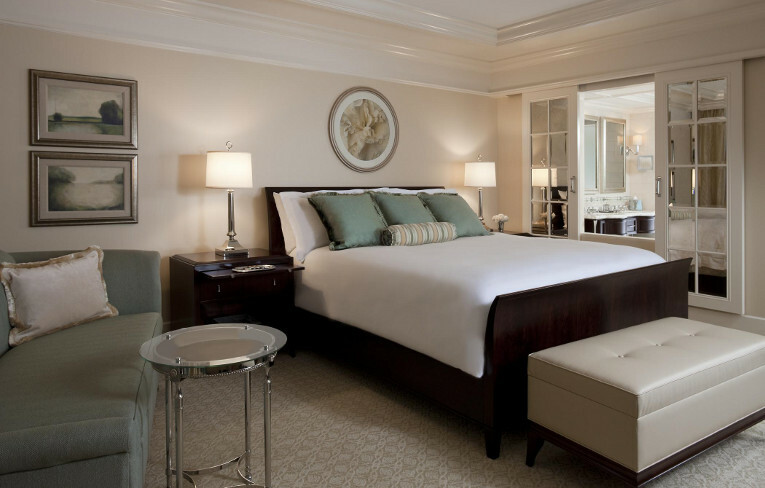 As the crown jewel among luxury Buckhead hotels, The St. Regis Atlanta stands out as a true "in-town" luxury resort that is gracious in each finely crafted detail. 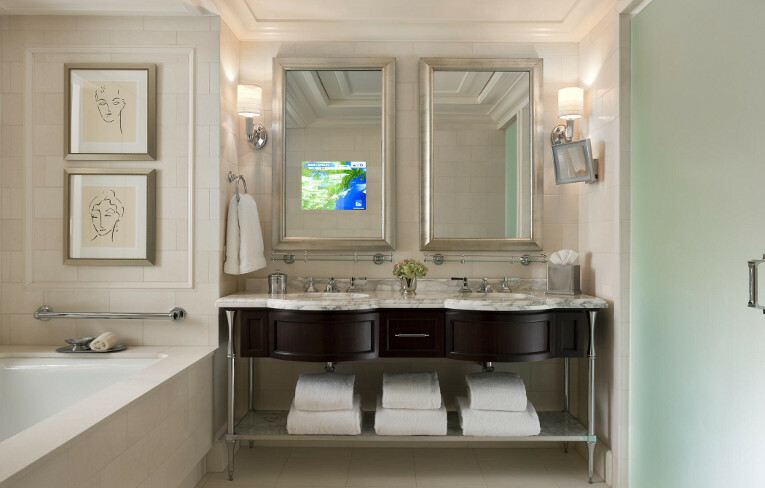 Savor the inviting feel of a AAA Five Diamond boutique hotel along with the impeccable service that is uniquely St. Regis. 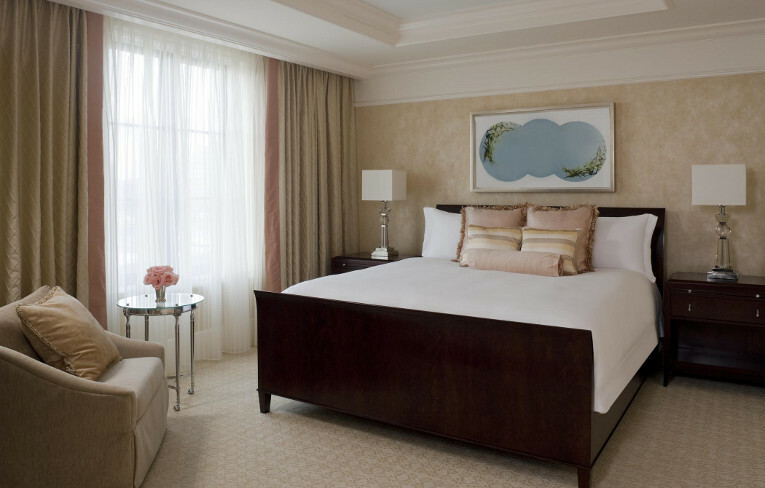 Experience the uncompromising luxury of 151 spacious guestrooms adorned with plush custom furnishings and bespoke artwork, including 31 suites exclusively enhanced with signature St. Regis Butler Service. For every guest, indelible memories. Savor extraordinary cuisine and wines by dining in Atlanta in settings that range from sumptuous to pleasingly casual at The St. Regis Atlanta. Named after Colonel John Jacob Astor IV, the visionary who founded St. Regis & Resorts, Astor Court serves breakfast, lunch, dinner and Afternoon Tea daily. 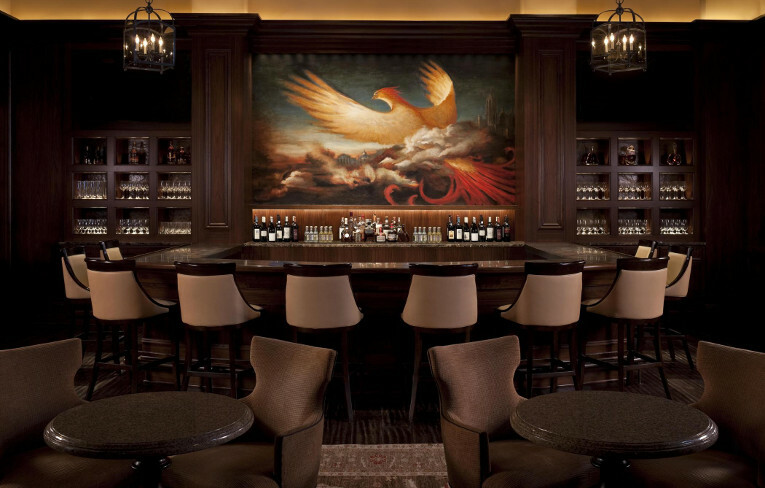 The St. Regis Bar offers a convivial gathering place for inspired cocktails and small plates. In the intimate Wine Room, guests enjoy intriguing wine flights and memorable food pairings. 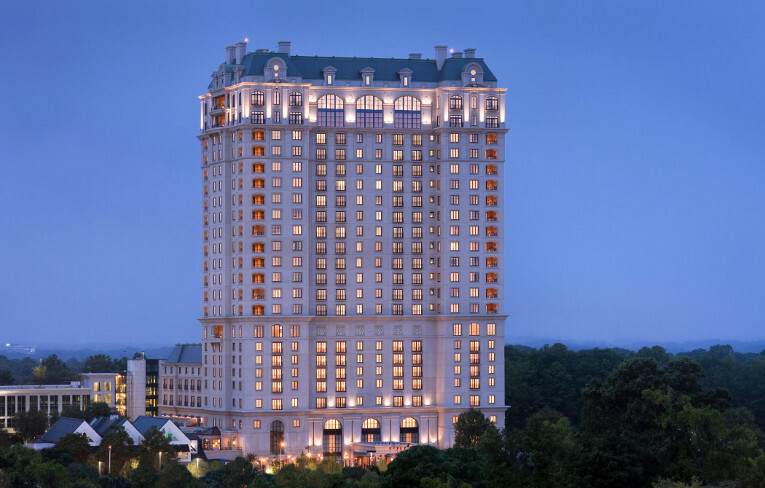 Whether you are planning Atlanta meetings for large gatherings of executives or hosting an intimate affair for a select group of family and friends, The St. Regis Atlanta offers Atlanta's most sought-after address in which to celebrate life's most cherished milestones. The Grand Terrace is the perfect setting for lavish Atlanta weddings and receptions under the stars. 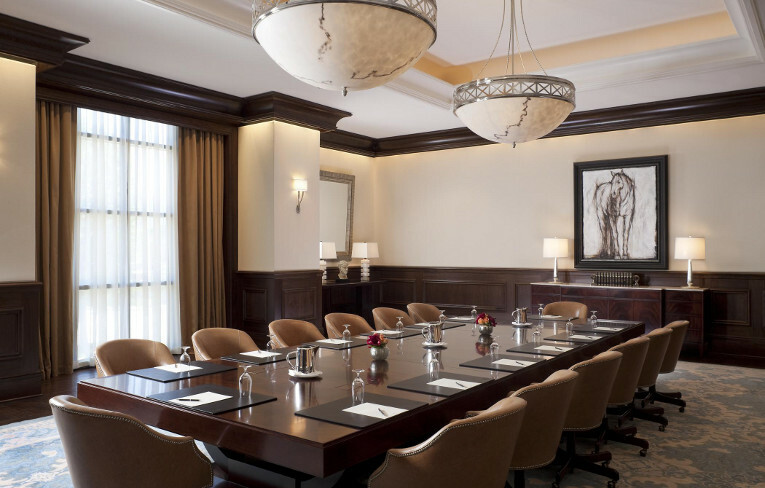 The mahogany-lined walls of the stately boardroom afford the utmost in privacy. For Atlanta events on a grand scale, the chandelier-filled Astor Ballroom surrounds guests in sophisticated grandeur. Indoors or out, The St. Regis Atlanta offers the city's most inspired selection of upscale function space. 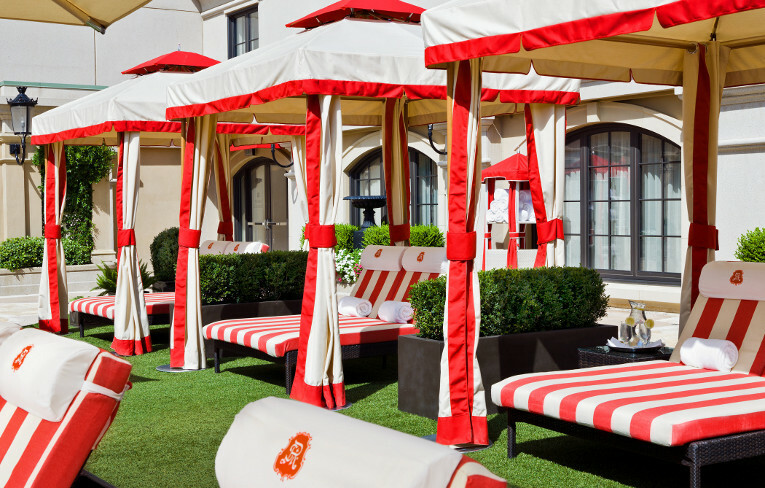 The sought-after 40,000 square foot Pool Piazza is the magnetic center of activity at The St. Regis Atlanta. A relaxing oasis surrounded by lush, tropical landscapes creates a true haven of rejuvenation where guests may be as social or as private as they wish. The captivating Atlanta hotel pool, beautifully anchored by a cascading waterfall, is ideal for those who desire a refreshing swim or simply enjoy wading in the cool water. 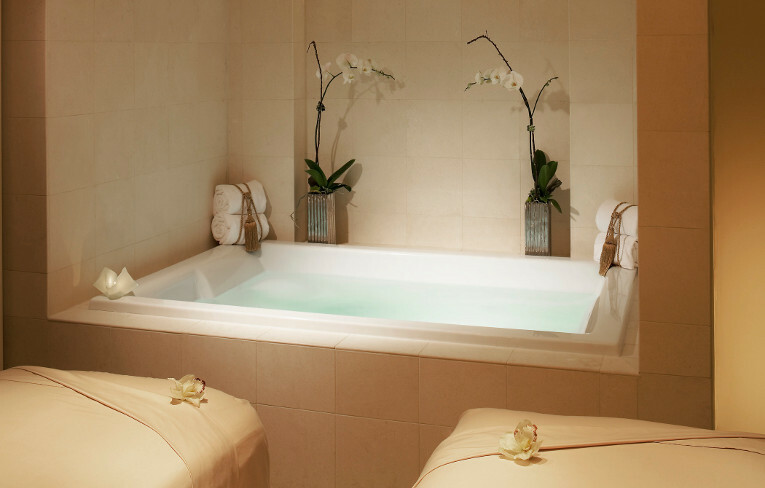 With quality and efficacy at the core of its menu, the Remede Spa offers clients a customized selection of highly effective facials, body treatments, massages, waxing and nail services, based exclusively on the results-oriented Remede skincare line.